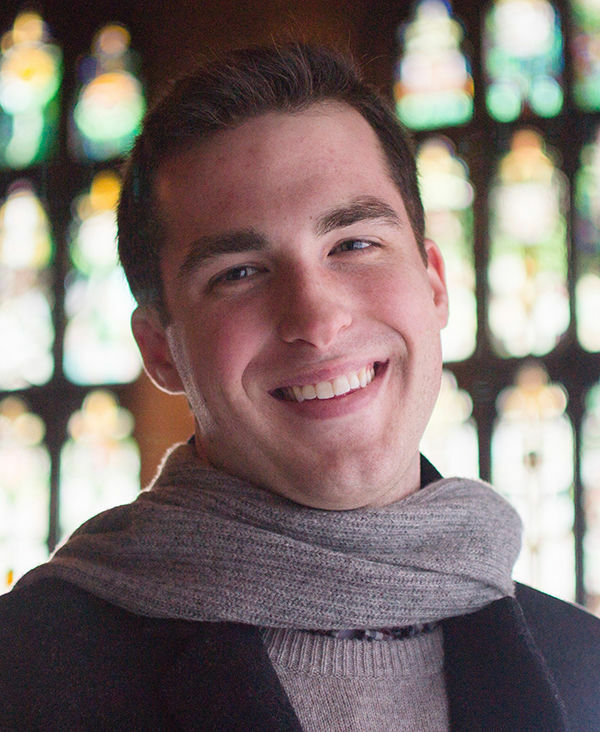 Notre Dame theology major John “Jake” Grefenstette ’16 has been named a Yenching Scholar at Peking University in Beijing. The globally competitive award provides Grefenstette with a full scholarship and stipend to pursue an interdisciplinary master’s degree in China studies at Peking’s new Yenching Academy. He is one of just 125 students—from 40 countries and more than 80 universities worldwide—to join the second cohort of Yenching Scholars. Peking University modeled Yenching Academy after the Rhodes Scholar program and seeks to equip its scholars with a nuanced understanding of China and its role in the world. Grefenstette, a Hesburgh-Yusko scholar and member of the Glynn Family Honors Program, said the encouragement he received at Notre Dame was instrumental in winning the scholarship. With the scholarship, Grefenstette will further his study of Chinese philosophy and religion, specifically the influence of Daoism on Chinese poetry, and explore different methodologies in religious studies. Grefenstette—who had not previously spoken or read Chinese—moved to Beijing in August to complete a language immersion program before joining the other Yenching Scholars in class in September. “I’m completely in love with Beijing already,” Grefenstette said, “especially the people—and, of course, the food. But my experience here has been humbling. The city reminds you every day about how insufficient your capacity to understand it is. Grefenstette graduated as a member of Phi Beta Kappa and was a College of Arts and Letters Dean’s Fellow. He spent his junior year at the University of Oxford through Notre Dame’s Oxford Program, spent summers abroad in Peru and Japan, and did research in Cambridge, Massachusetts. After the 12-month fellowship, Grefenstette is interested in pursuing further study in the U.S. or U.K. while continuing to work on his Chinese language studies. Originally published by Megan Valley at al.nd.edu on October 03, 2016.